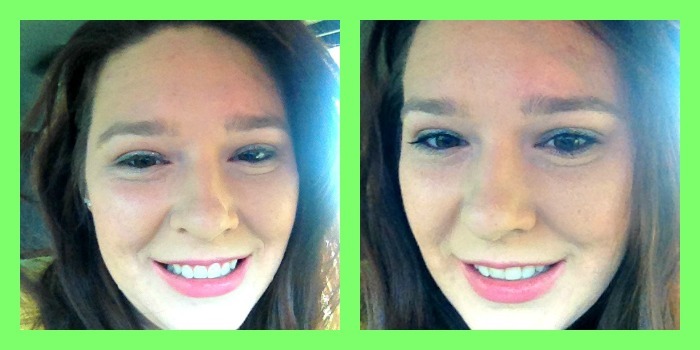 Today I bring you a review of Smashbox Full Exposure Mascara. I received a sample somewhere, I don’t remember but I was cleaning out my makeup and found it and thought I would give it a try and let you know what I thought. 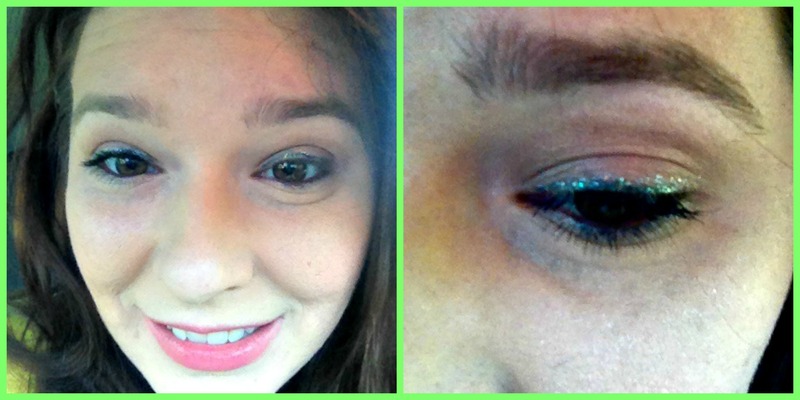 Yeah pretty hum drum… Now lets see the beginning of the lash transformation, It should be pretty obvious that my left eye is the one with mascara. 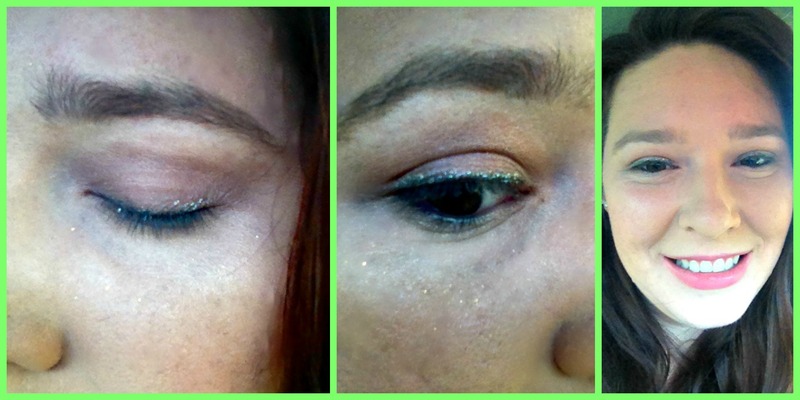 and the finished look, Picture on the left is my lashes with no mascara and the one on the right is two coats of the Smashbox Full Exposure Mascara. So what is the verdict? The Verdict is Blah, yes I said Blah. 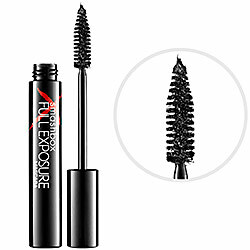 This is an OK mascara, I didn’t feel that it delivered any results that I haven’t had with a drugstore mascara and in fact there are several drugstore mascaras I like better then this one. Also a lot of product gloops up on the end of the brush. It is definitely not worth the $19.50 that this retails for.